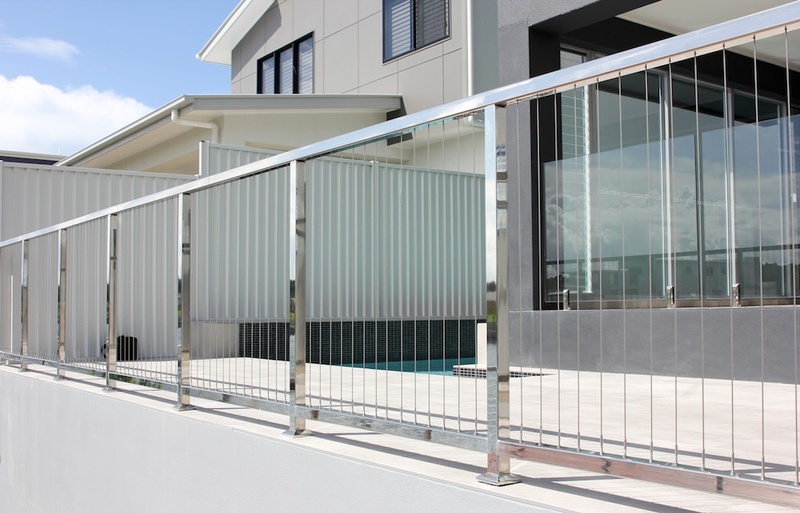 When we put the offer out to our customers to share their projects with us for our Free Professional Photography promotion we couldn't go past this stunning wire balustrade decking & glass pool fencing project constructed by Custombuilt Homes. 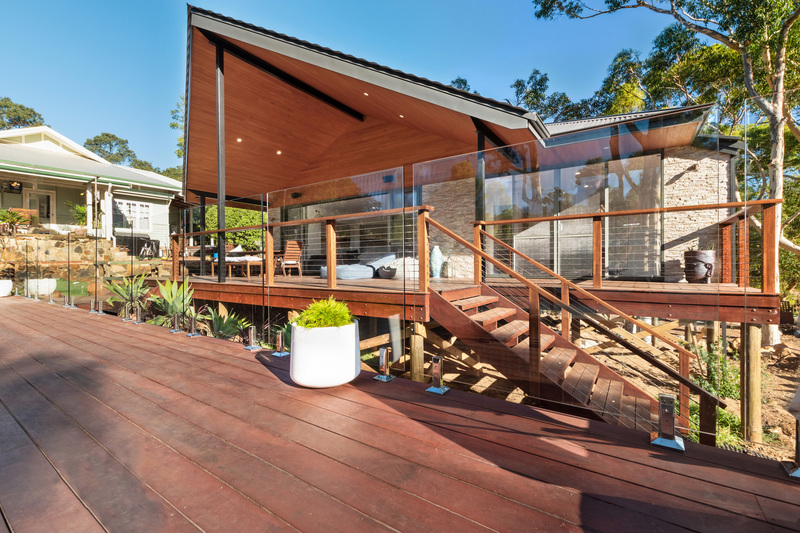 Do you have a 'Picture Perfect' project? 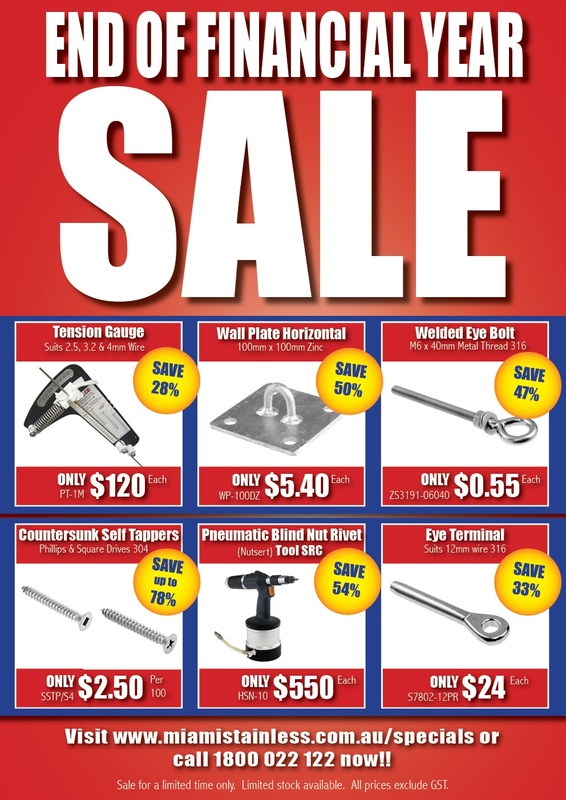 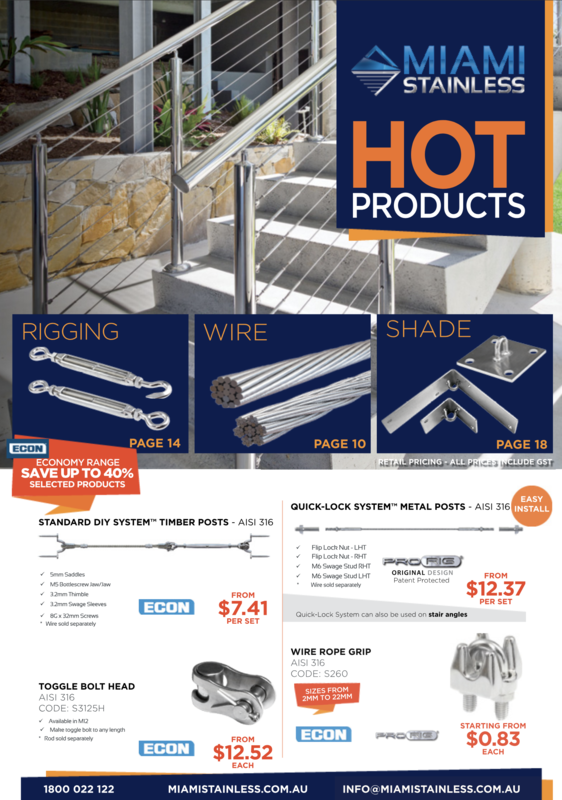 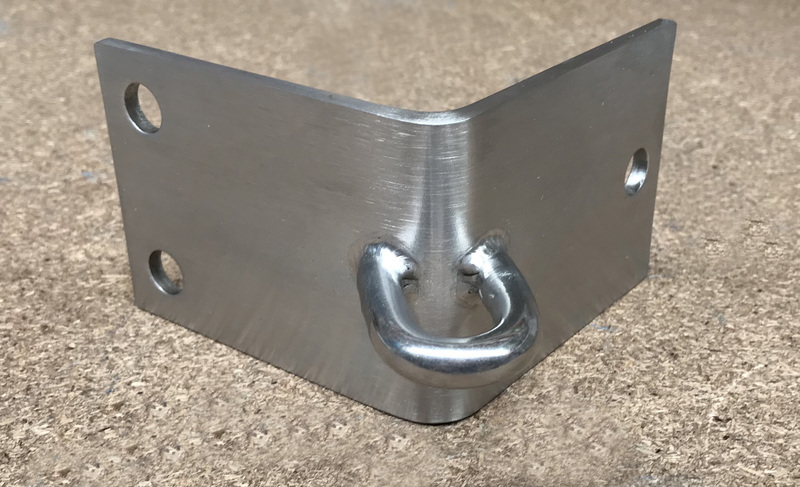 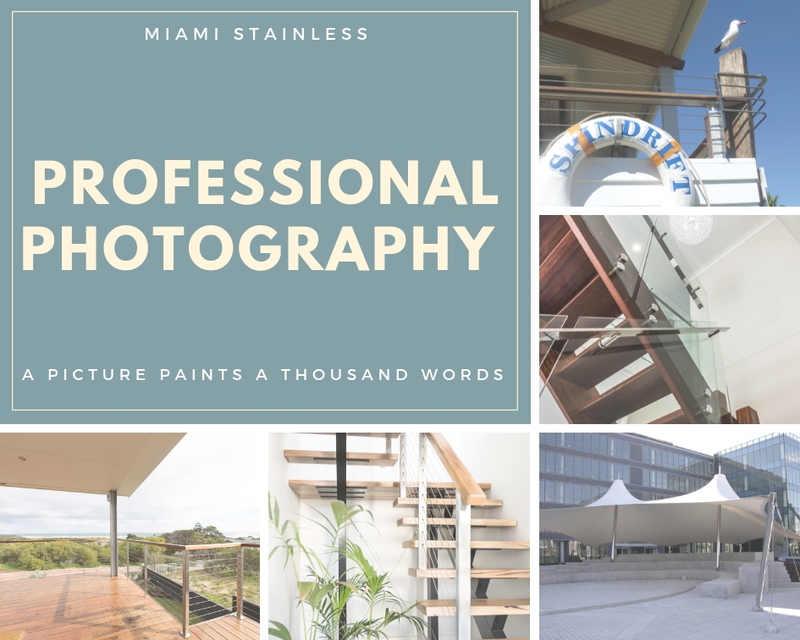 Thanks to our entries in March 2019 for our Professional Photography offer, for awesome projects using Miami Stainless steel products. 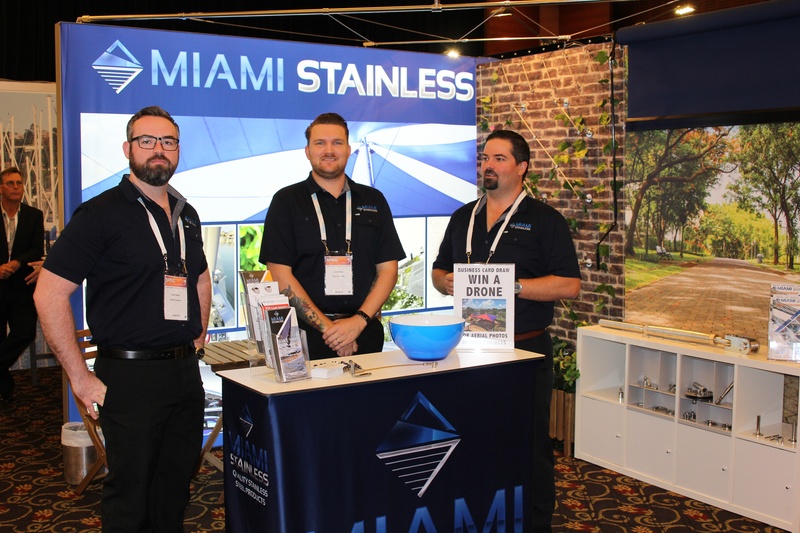 Did you know that Miami Stainless has a full in-house fabrication department that can custom make stainless steel posts to suit your job? 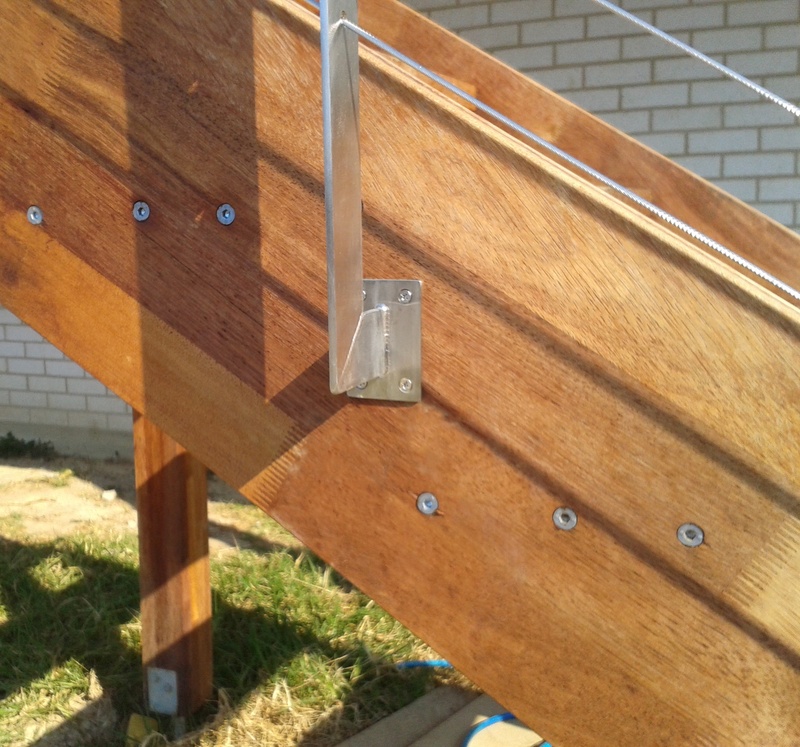 Recently we had some creative customer designs for timber staircases. 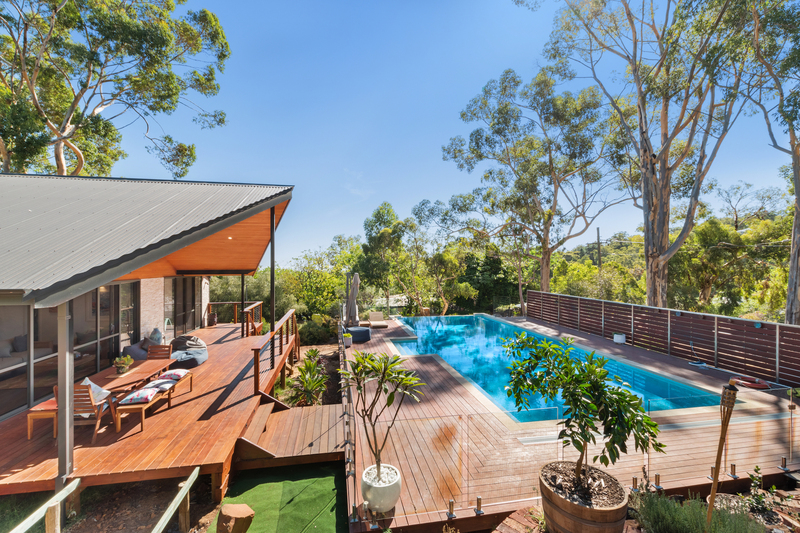 These 2 unique projects had custom posts made to fix to timber stringers.